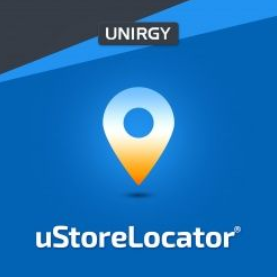 Today, we are describing a tool that is a must-have add-on for online merchants who run brick-and-mortar stores – the Magento 2 uStoreLocator extension by Unirgy. 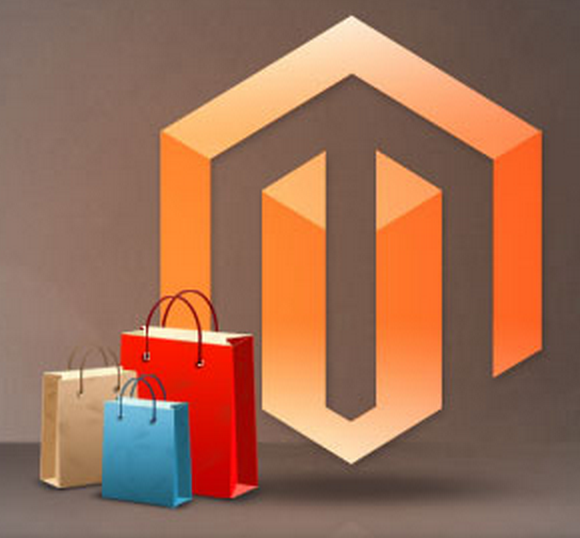 The Magento 2 module provides integration with Google Maps and allows your customers to quickly find nearby offline stores and get directions to get there. 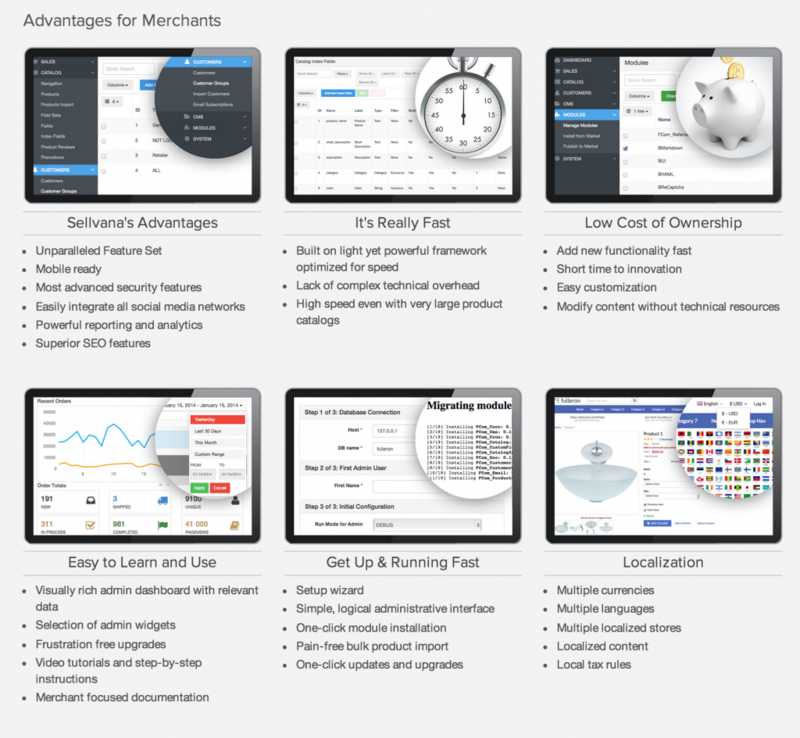 The backend side of the extension is quite straightforward and doesn’t require spending much time on its configuration from Magento admins. In a few simple steps, online sellers can locate their physical stores on the map and add a more detailed description to each of them to provide customers with the improved user experience. Below, we further explore the features of the uStoreLocator extension for Magento 2 and look at its configuration settings.